As a child, I remember making Peppermint Creams every Christmas with my Mum. We would mix up a batch of this no-cook deliciousness and then package up and share with friends and family keeping some for ourselves and hiding in little treat boxes to nibble on during the festive season. 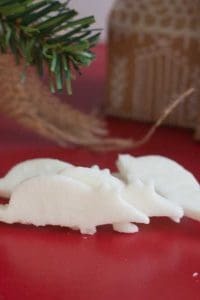 For this week’s Virtual Book Club for Kids Theme of Ornaments and Featured Book Merry Christmas Mouse by Laura Numeroff and Felicia Bond, we’re showing you how to make Peppermint Cream Mice perfect for snacking on once you have read the book. 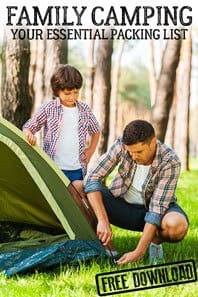 We have included Affiliate links in this article for products, ingredients and resources that we recommend. If you make a purchase via the link we may earn a small commission on the sale. 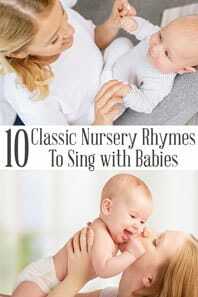 Written by Laura Numeroff and Felicia Bond, Merry Christmas Mouse! is an Ornament themed counting book ideal for toddlers and young preschoolers, although the use of number words as well as digits would be great to work on number word recognition with older children as well! Peppermint Creams are normally circles, however, as we are reading Merry Christmas Mouse! 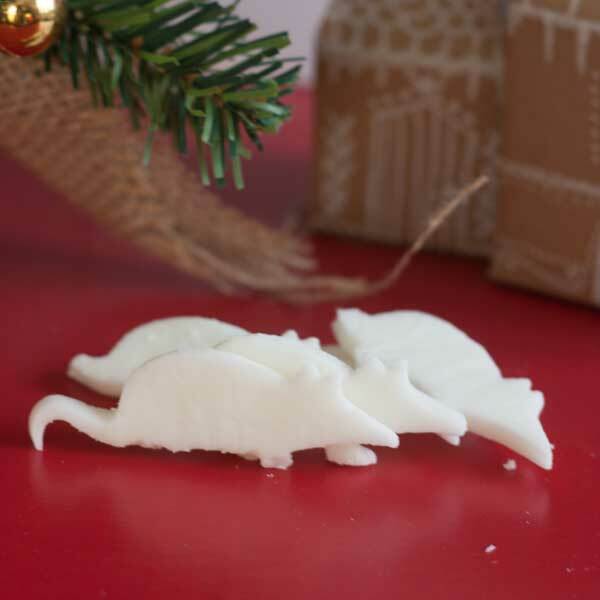 this week and there is another classic British Christmas Sweet in Sugar Mice we’re making Peppermint Cream Mice. They are really easy to make, no cooking involved just make sure that you have as fresh as possible eggs but boy do they taste delicious. Whisk up the egg white until it is frothy but still translucent. Add in 1 drop of Lemon Juice and mix. Add the 1/2 teaspoon of peppermint extract. 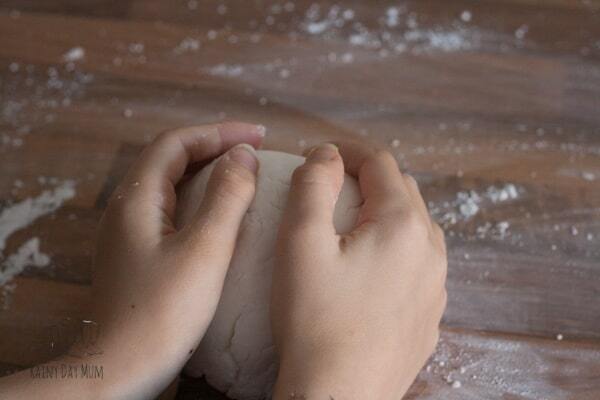 When it becomes too stiff to mix with a spoon knead with your hands. Turn out on a lightly dusted surface (with icing sugar). 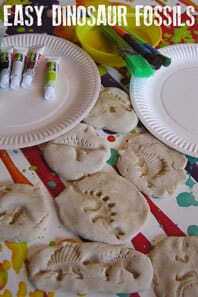 Cut out Mice using a Mouse Shaped Cookie Cutter. Leave on a baking sheet to harden. 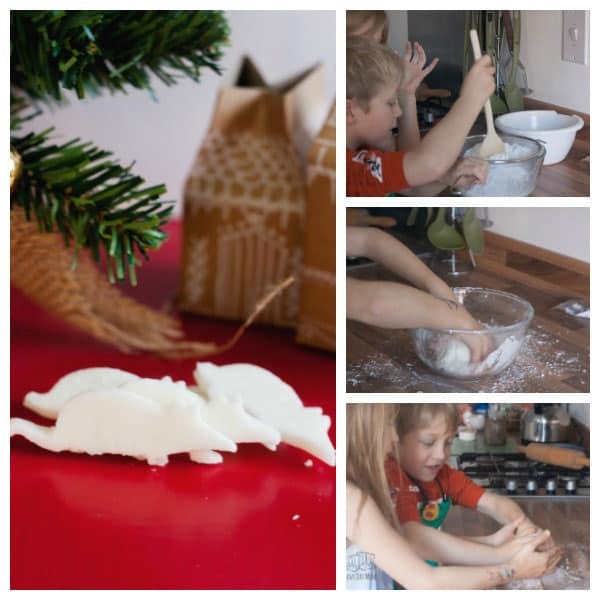 Scroll down to the bottom to get the full recipe to Printout and make cooking this delicious Christmas Treat Easier with kids. We are including the tools that we use and love to create this recipe below. 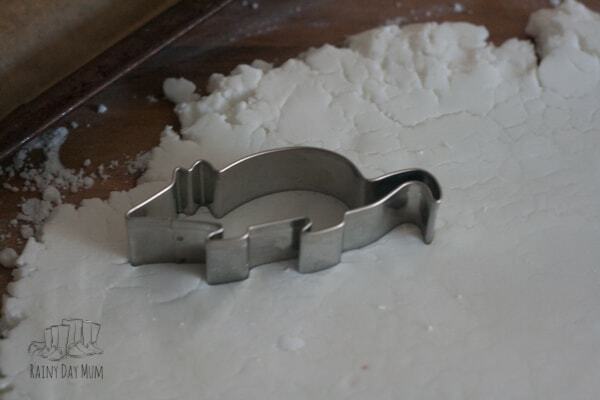 This mouse cookie cutter we recently added to our cookie cutter collection as my daughter had had a princess birthday party and wanted some little mice cookies to go with the theme. 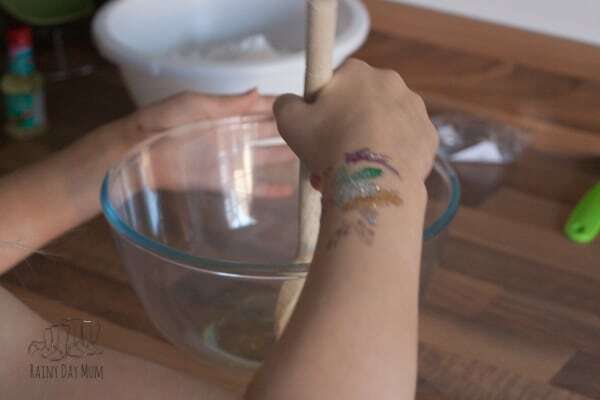 I love my Wooden Rolling Pin – it was the first kitchen purchase I brought as I was preparing to leave home at 18 and has been used regularly ever since. 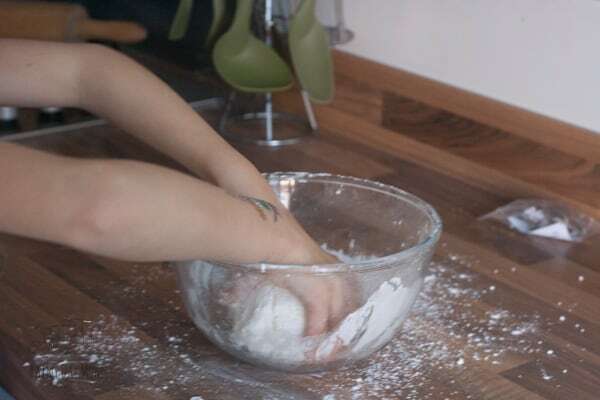 I also have a marble rolling pin which I use for pastry but it’s been a little heavy for my kids to use independently until recently. 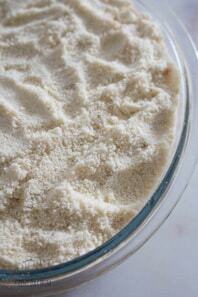 For years I just had 1 sieve and I used to have to clean up the whole of the kitchen side after the kids had used it. So I replaced it recently with this set of 3 so that we could use the right sized sieve for the job. 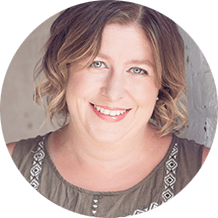 My favourite scales to use with the kids are our Slater Digital Scales – we can use them in g, oz, ml or fl-oz which makes them ideal for making recipes that we find on the internet. Because the reading it digital it’s helped us work on number recognition every time we cook. 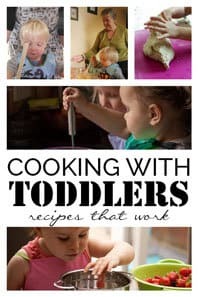 Check out these other recipes for Cooking with Toddlers that you may enjoy baking and making this year. 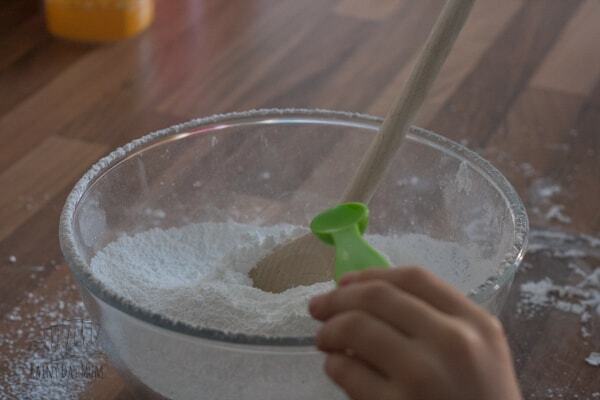 This week’s hosts and co-hosts for the Virtual Book Club for Kids are sharing some fun Christmas themed Activities, Crafts and Recipes ideal for Toddlers and Preschoolers to do together as you countdown to Christmas. 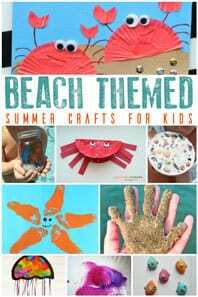 Check out the ideas below and don’t forget to come and join us in the Virtual Book Club for Kids Facebook Group. 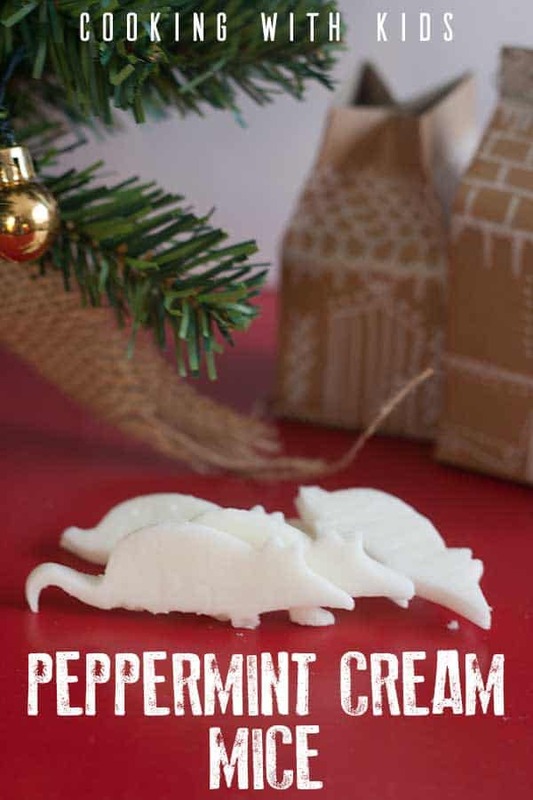 Peppermint Cream Mice YOU ARE HERE! Easy no-cook recipe for traditional Peppermint Creams ideal for Kids to make and give to friends and family this Christmas. Whisk up the egg white until it is frothy but still translucent. 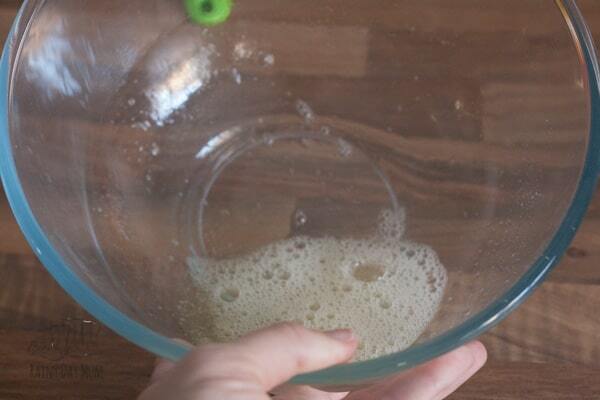 Add in 1 drop of Lemon Juice and mix. 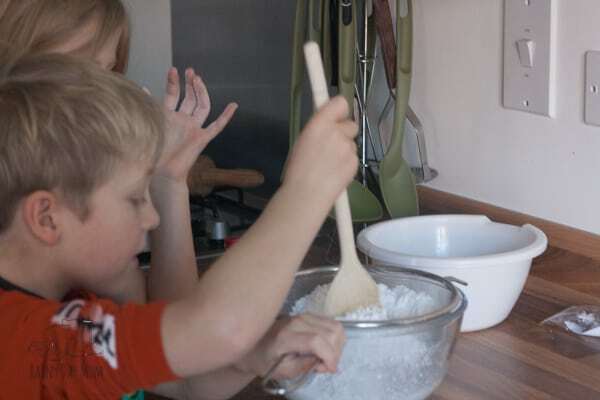 Sieve in the Icing Sugar. Add the 1/2 teaspoon of peppermint extract. Mix together. When it becomes too stiff to mix with a spoon knead with your hands. Turn out on a lightly dusted surface (with icing sugar). Roll out to around 2cm thick. 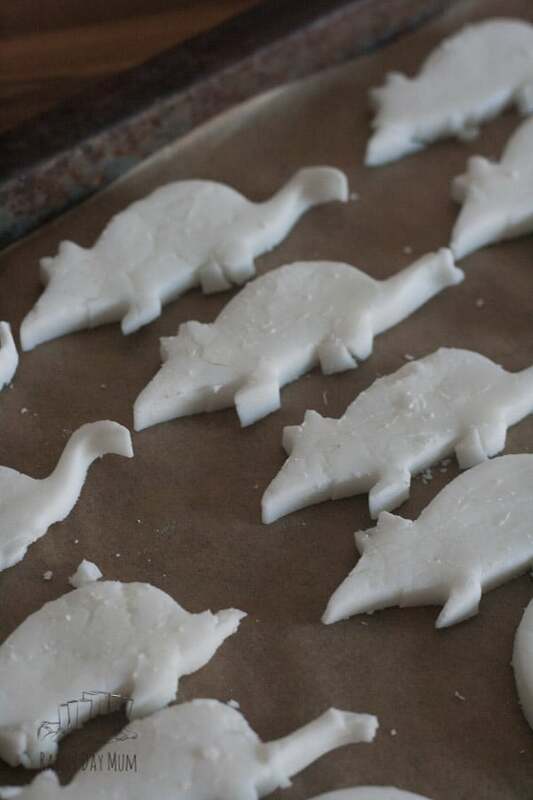 Cut out Mice using a Mouse Shaped Cookie Cutter. 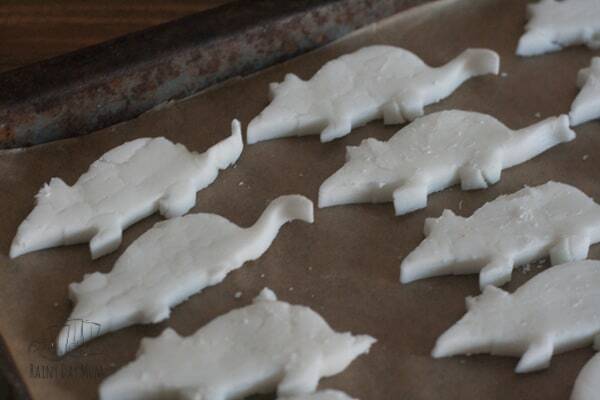 Leave on a baking sheet to harden.